Scanning Human Palm. Interface HUD. Technology Background. Royalty Free Cliparts, Vectors, And Stock Illustration. Image 50100090. 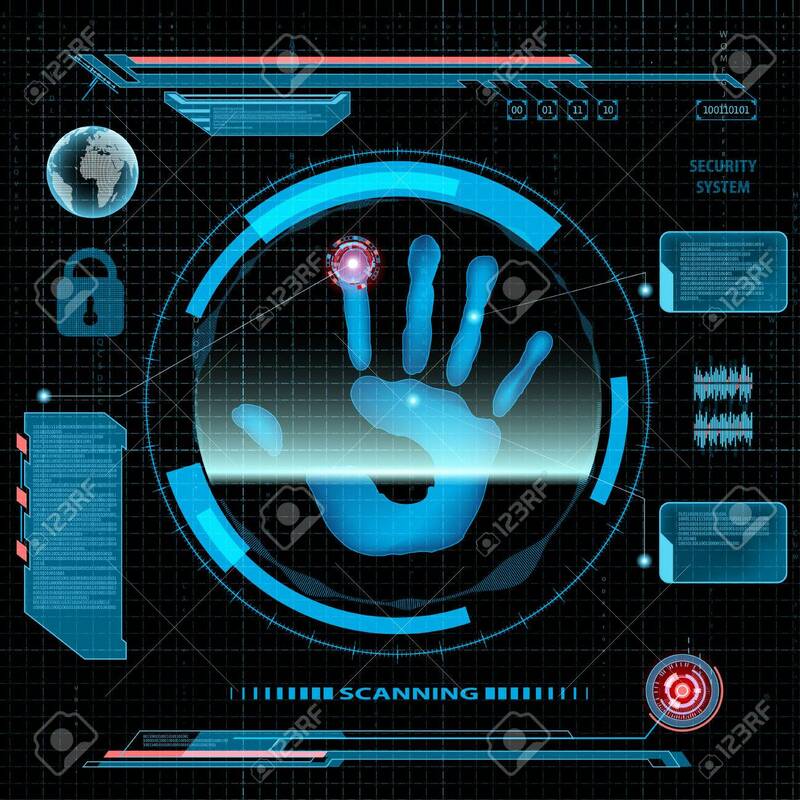 Vector - Scanning human palm. Interface HUD. Technology background. Scanning human palm. Interface HUD. Technology background.